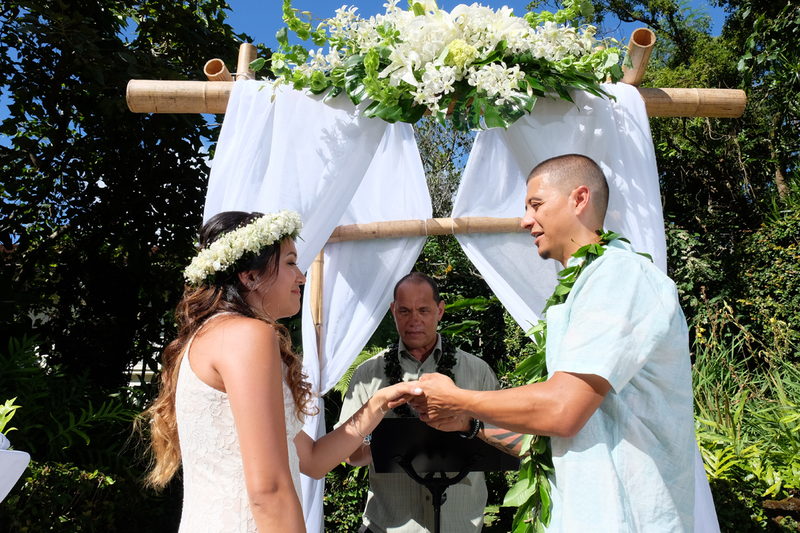 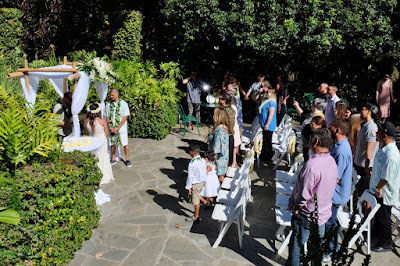 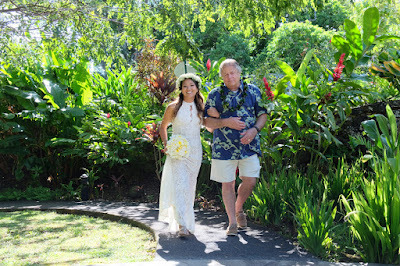 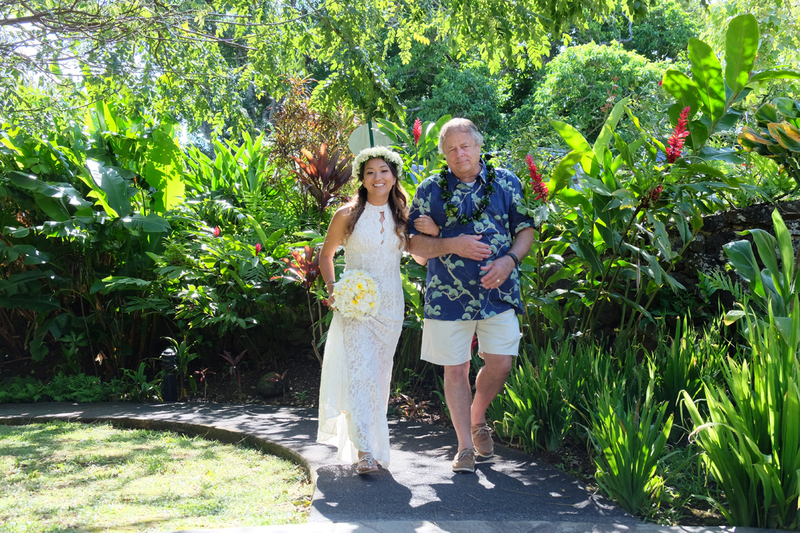 Jack and Katie have an intimate garden wedding at Queen Emma Summer Palace on Pali Hwy. 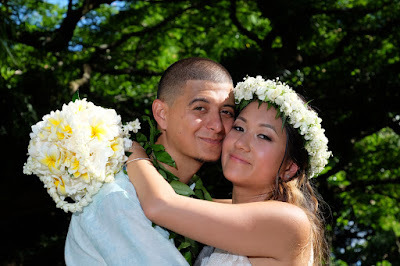 They catered my wedding last month and they were amazing! Don't overlook these gorgeous Los Angeles wedding venues!! 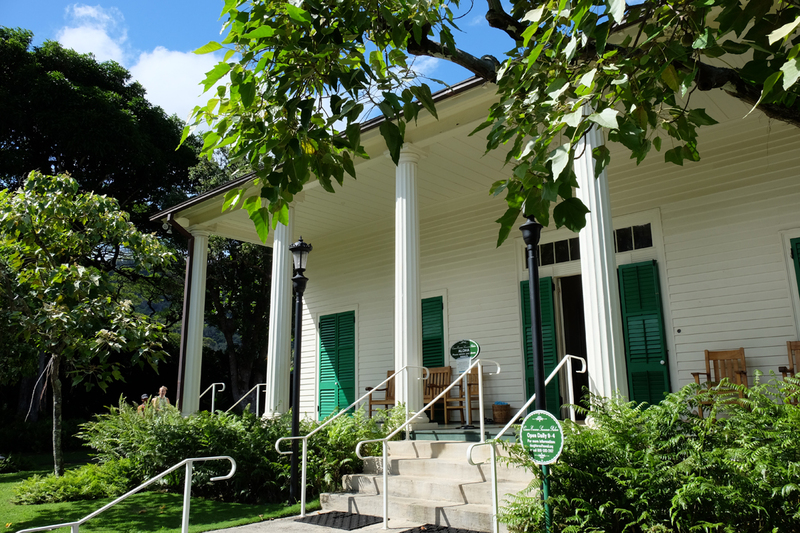 It's something you have to check out in person. My family and friends could not stop talking about how good the food was and how sweet the staff was!